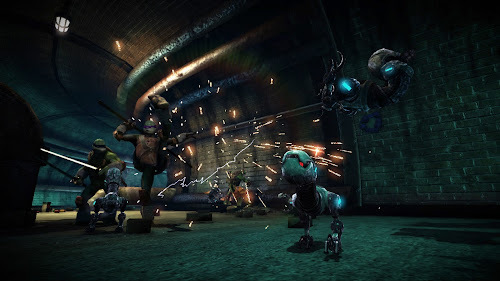 Teenage Mutant Ninja Turtles: Out of Shadows akan membawa Anda kembali ke waktu ketika cerita ini dimulai. 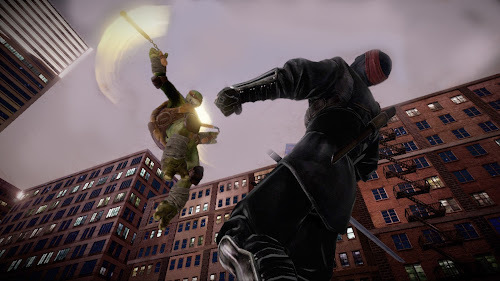 Dalam game fighting ini Anda akan memainkan empat kura-kura - Leonardo, Donatello, Michelangelo dan Raphael - untuk menyelamatkan New York City dari mutan jahat Foot Clan dan pemimpin mereka Schroeder. Fans menunggu hanya untuk permainan ini dengan modus co-op « drop-in / drop-out, teknik memerintah dan perkelahian sengit. Teenage Mutant Ninja Turtles : Out of the Shadows takes you back to a time when this story began . 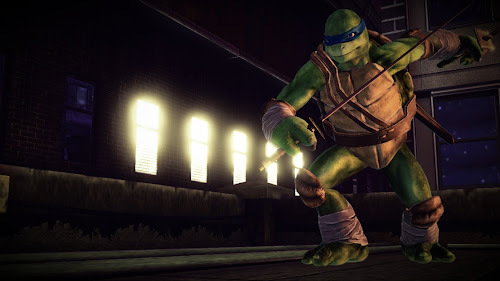 In this fighting game you will play for the four turtles – Leonardo , Donatello , Michelangelo and Raphael – which save New York City from the evil mutant of the Foot Clan and their leader Schroeder . Fans are waiting just for these games with the co op mode « drop-in/drop-out , commanding techniques and fierce fights . 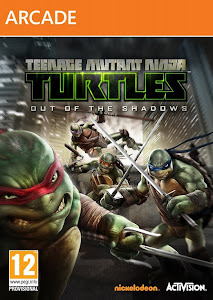 1 Response to "Teenage Mutant Ninja Turtles Out of the Shadows Single Link Iso Full Version"